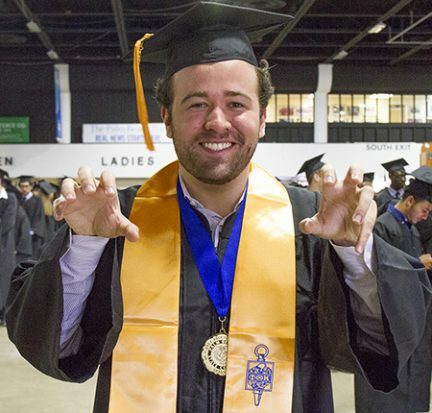 Palm Beach State College recent grad Vinicius Wagner is on an emotional high these days. Wagner recently learned he was one of only 13 students accepted to Princeton University as a transfer student this fall. Wagner wasn’t just accepted, he was also offered a full scholarship which will cover his tuition, housing and meals.